​Unlike many vaunted natural aphrodisiacs, the effects of the plant extract of Muira puama have clear evidence. It is confirmed that Miura puama affects the libido positively and improves the sexuality equally well in both sexes. ​​The merit for this is to the French physician Dr. Jack Weinberg, who wrote the foundation of the modern scientific history of the "potent tree." Muira puama has strong effect on the nervous system as it ​assists in the elimination of fatigue. It appears to be quite effective as a cognitive enhancer. ​What Do You Need to Know About the Extract of Muira Puama? ​Who and In Combination with What Shouldn't Take Muira Puama? ​In Which Sports and Health Supplements Can We Find Muira Puama? Muira puama is the popular collective name of the type of tree that grows along the Amazon. The height of the tree varies between three and five meters according to its variety. There are two known varieties in the tropical forests of South America (Ptychopetalum olacoides and Ptychopetalum uncinatum) and around five varieties in the tropics of Africa. ​In this article, we will discuss the variety Ptychopetalum olacoides because of its high content of natural phytochemicals lupeol and the unique alkaloid muirapuamine. Before I go on, I must say that in some parts of the world the name Miura puama is given to the tree Liriosma ovata, which also grows in the Brazilian tropics. This tree has a completely different phytochemical profile and contains lupeol, and the latter suggests a key role for the overall effect of the extract. In South American folk medicine the extracts of the roots and bark of the plant are used as a basis for tea, for increasing the sexual desire, for improving the cardiovascular functions, and for digestive problems. Around 1920 the search for the active phytochemicals, to which the potent tree owes its worldwide fame began. With the passage of years of research on the roots and bark of the plant, dozens of chemicals from different chemical groups have been isolated. ​There is an ongoing process of unveiling their individual effects, so I will not go into details. there has been an extension of the time for maintaining an erection, but the extract does not cause erection just by itself, so it is not an aphrodisiac. assists in the elimination of fatigue (it is alleged that it influences the perceptions on a mental and physiological level). There are doubts that its intake is possible to cause headaches and anxiety. Also not recommended in combination with yohimbine or yohimbe extract. Officially no country or medical institution in the world has found the exact daily doses, so we are talking about tolerance doses, i.e. the ones causing no harm. The most frequently recommended daily dose are indicated on the label containing an extract of the potent tree. 1000-1500mg of a 4:1 concentrated extract (equivalent to 4,000-6,000mg of the basic extract). It is unsure if this is the optimal dose or whether it needs to be taken with a meal. In Which Sports and Health Supplements Can We Find Muira Puama? 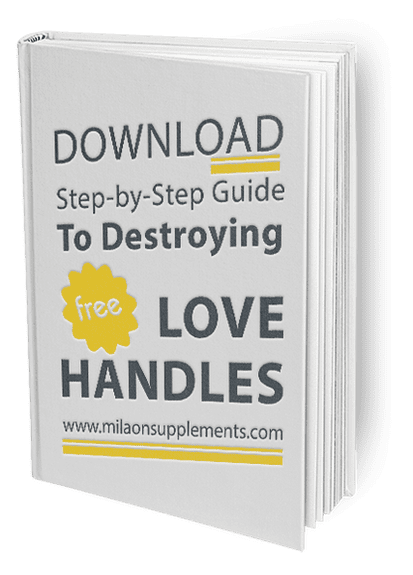 Most often you will find Muira puama in combination with other herbal stimulants (ergogenics) in formulas for toning, for increasing the libido or in supplements that reduce fatigue.